At the Acupuncture Center of Asheville, we strive to help individuals achieve their health related goals through the use of Acupuncture, and Chinese herbal medicine. Traditional Chinese medicine has evolved over the course of 2500 years, developing diagnostic techniques and treatments for a variety of ailments. Comprehensive in nature, Chinese medicine is capable of addressing each individuals unique health needs. 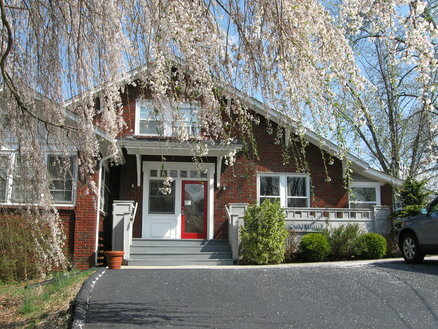 ​At the Acupuncture Center of Asheville we are committed to providing patients with effective holistic health care. We address your current symptoms while also focusing on the root cause of the imbalance, allowing the body to heal and prevent the progression of an illness. If you have questions about whether or not your specific condition or complaint may be effectively treated by acupuncture or Chinese medicine, please feel free to call or e-mail us immediately. We may be the essential source of relief you are looking for.